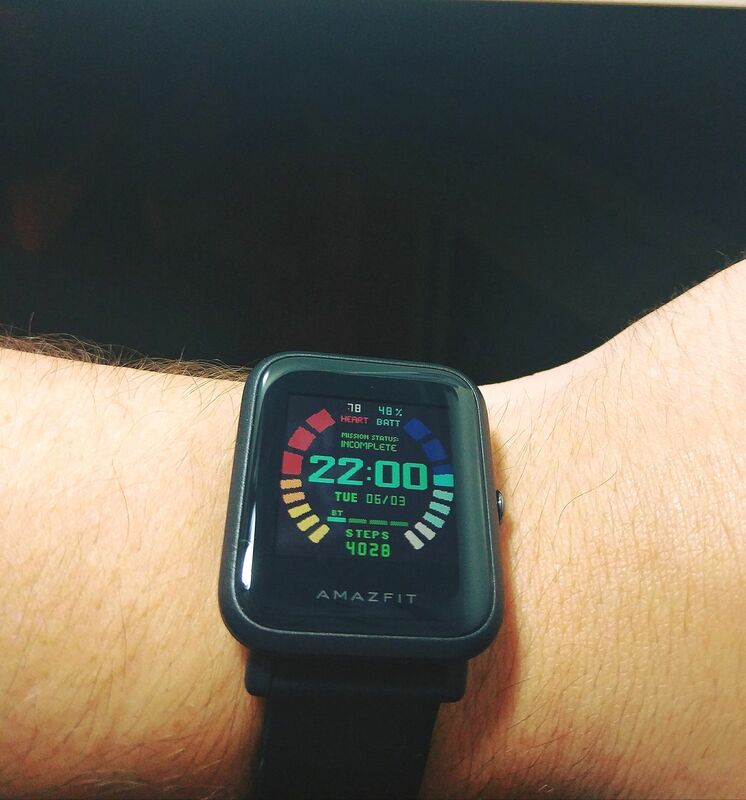 Hi everyone, I present the 007 goldeneye watch face. The left bar is steps progress with goal “mission complete”. The right bar is the battery life.